Grambling State University (2-5) just delivered an early Christmas present to GramFam, a 64-63 upset of Georgia Tech (4-2) in men’s basketball. GSU was trailing by one point with eight seconds remaining when Georgia Tech’s Curtis Haywood attempted to rebound the basketball but instead knocked it into the Tiger’s basket. Those proved to be the game-winning points. 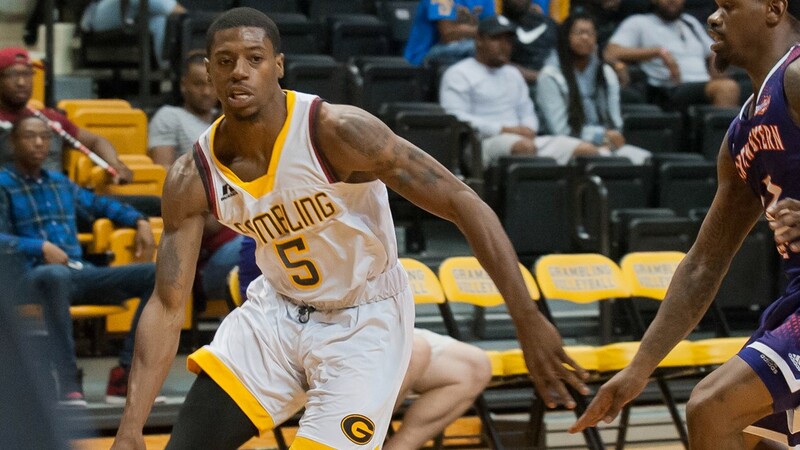 Diontae Jones led Grambling with 18 points and nine rebounds, while Axel Mpoyo and Ivy Smith Jr. chipped in with 14 points apiece. MBB: Upset Alert…. Grambling State leads Georgia Tech, 25-23 at the half. Grambling led by two points at halftime and its lead grew to 16 points midway through the second half on a Smith Jr. jumpshot. The Yellowjackets outscored GSU 32-17 over the last ten minutes but the Tigers held on for the one-point victory after the gift bucket from Georgia Tech. According to ESPN, Grambling had lost its previous 63 games against power six conference opponents, by an average of 34.7 points.